This year we are partnering with the Knights of Columbus at St. Anthony and the Belizzi-MacRae American Legion, to host a Christmas party for kids up to 12 years old. Please click here to view the SIA’s October 2016 newsletter. Please click here to view the SIA’s July 2016 newsletter. Please click here to view the SIA Men’s April 2016 newsletter. Who’s that with the FIAT? 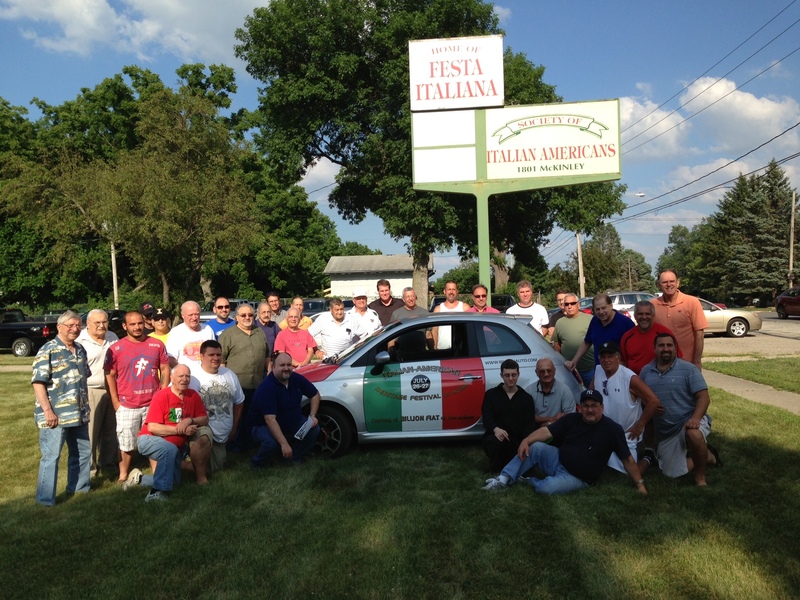 The SIA Supports this Year’s Italian American Heritage Festival of Iowa!